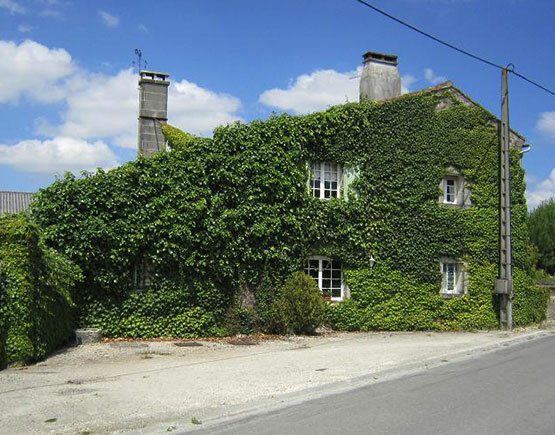 The house Seguinot located in Segonzac, in the heart of the Grande Champagne region, the Premier Cru de Cognac. Established in 1890 by Emile Seguinot. For more than 100 years, the vast knowledge of cognac enrichment and storage in the family has been passed on. The particularly appreciated oaks from the French region of Limousin are well fit for the maturation of cognac and brandy. 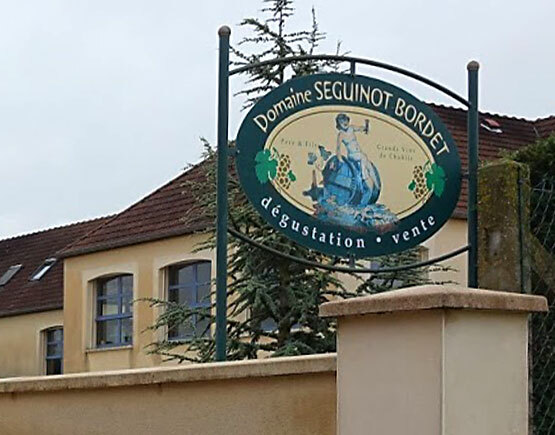 Initially, from the Nordic countries, the very first generation of Seguinot sets foot in the Vendée department of France at the beginning of the 13th century. Sincere and generous, the family guided by a spirit of solidarity and goes from strength to strength. Whether laborer or farmer, the Seguinots develop a cultural heritage over several centuries and a deep attachment to the land. 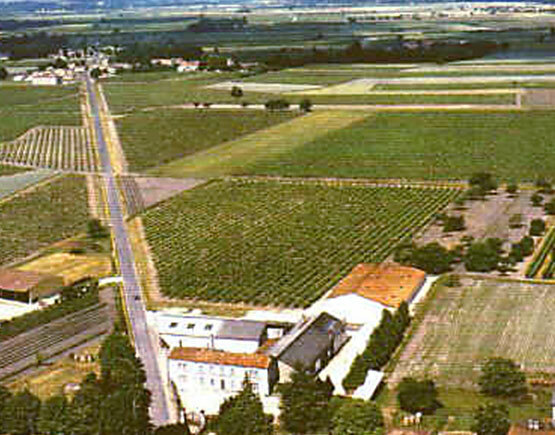 At the end of the 14th century, during the “Phylloxéra” crisis in the Cognac region, the family realizes the long-term potential of these hitherto neglected vines. In 1890 Emile Seguinot founded his own House of Cognac. An authentic house, attached to the land and the respect of family traditions. Today, after more than 120 years of heritage and following four generations, Gérard Seguinot is the guarantor of the continuity and development of real family values, unique expertise, and exceptional wine heritage. 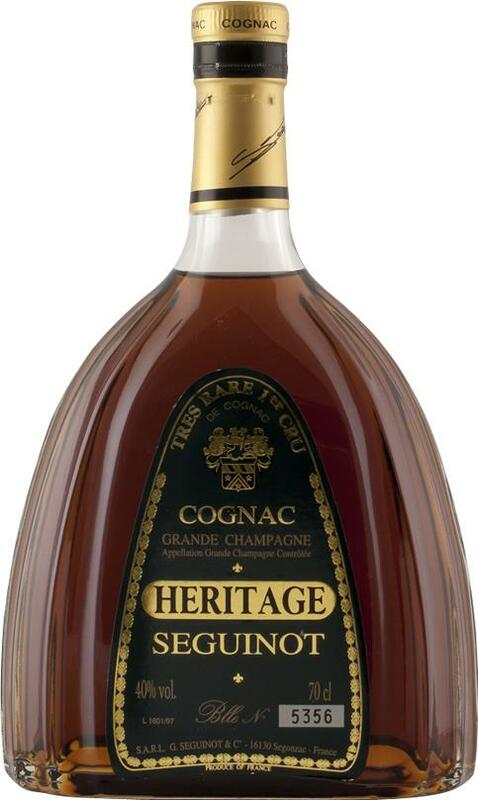 At the heart of the most prestigious vintage wines of the Cognac region, Seguinot now has one of the most remarkable wine heritage. 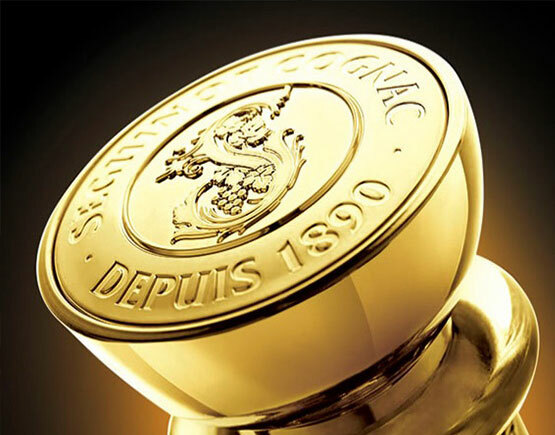 The “Grande Champagne” gives Seguinot cognacs an incredible finesse as well as excellent aging qualities. The limestone soil, a result of thousands of years of natural evolution is today enhanced by the intuition and skill of the Seguinot family.